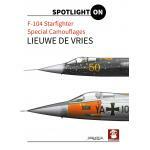 F-104 Starfighter Special Camouflages :: Wydawnictwo Stratus sp.j. This second title in the new 'Spotlight On' series presents detailed scale drawings and colour profiles of the F-104 Starfighters in their special camouflage schemes. 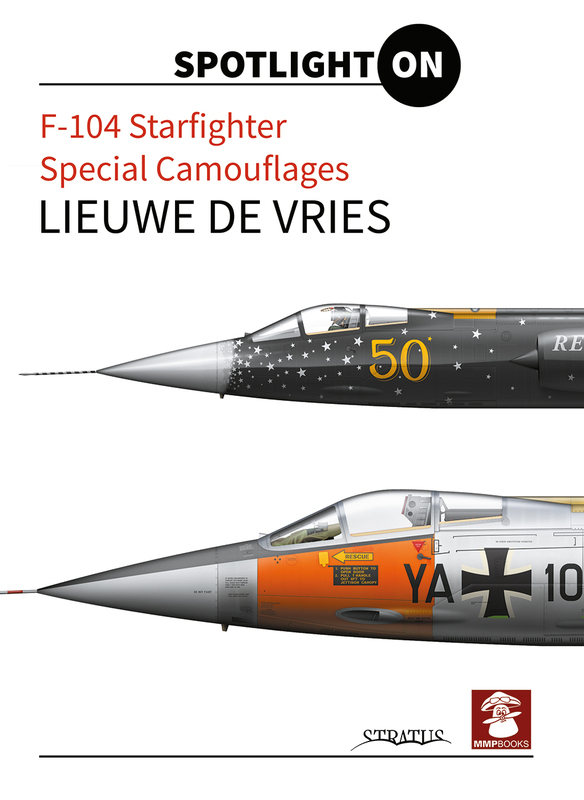 The book contains colour plates and highly detailed profiles with comprehensive captions showing the variety of the F-104 family special camouflages schemes. The Lockheed F-104 Starfighter is a single-engine, supersonic jet interceptor aircraft originally developed for the United States Air Force by Lockheed. 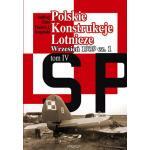 One of the Century Series of aircraft, it was operated by the air forces of more than a dozen nations from 1958 to 2004. 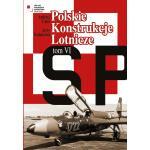 A total of 2,578 Starfighters were produced and deployed, mostly by NATO members. 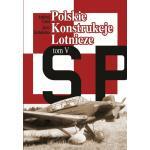 A rarely documented aspect of post-war aviation history. Mushroom Model Publications feature superb colour illustrations of camouflage and markings. 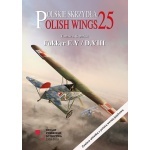 The book contains forty colour plan and profile views of the Messerschmitt Bf 109 E and Bf 109 G aircraft showing a variety of authentic Romanian camouflage schemes and markings.